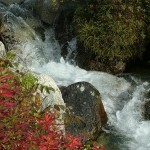 Looking for tours of Alaska Packages? This unique tour of Alaska, offers beauty in only one week. 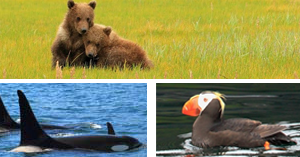 The exciting “Quality Package” is great for families to enjoy the Pride of Alaska secrets –remarkable scenery, fantastic marine & wildlife viewing, back road adventures, glacier treks, river boat rides as well as whale watching cruises. Or if you want the premium activities like flying up to Mt. McKinley and landing on a glacier, just choose our “Deluxe” package! 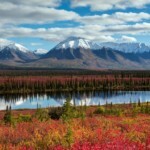 Which ever you choose these tours of Alaska Packages are sure to impress. Come join us in the Matanuska Valley – Play land of Alaska, as well as Kenai Fjords National Park – teaming with whales and sea birds and finally Denali National Park – as the cherry on the top of the world’s largest glaciered rock, Mt. McKinley! Call a tour coordinator at 1-800-580-3494 to book your tour today!